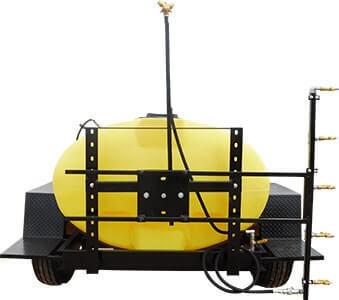 Our 500 Gallon Poultry Washer Trailer is a leader in the industry. 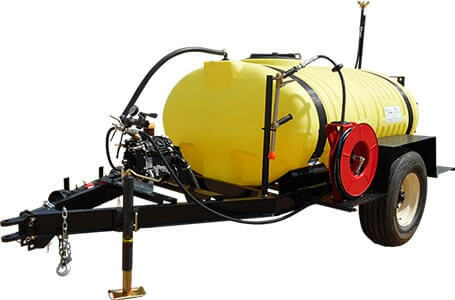 The Poultry Washer Trailer is ideal for spraying chicken houses. 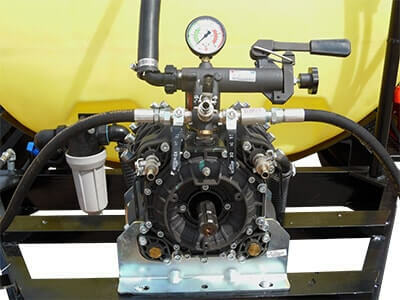 Our Poultry Washer Trailer comes standard with a 500 Gallon HDPE UV Stabilized Plastic Elliptical Tank, John Blue DP391.1 Diaphragm Pump, 11L-15 Implement Tires, Hypro Tommy Gun, Automatic Hose Reel with 50 ft of High Pressure Hose with Quick Disconnect Couplers, Extendable Arm with Boomjet TOC Double Swivel Nozzle, and 5 Nozzle Adjustable Boom. Please contact our sales staff with questions and pricing.